Seattle Neighborhoods or what I like to call: Seattle’s Urban Villages…. Welcome to my Seattle Neighborhoods Page! 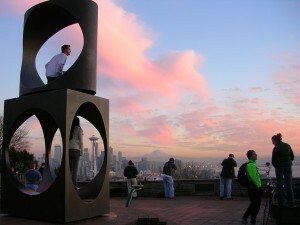 My Seattle’s Urban Villages blog is still being developed, and I am in the process of making this a resource for you. More information on Seattle Neighborhoods, as well as the Eastside ( Bellevue, Clyde Hill, Kirkland, and more) will be coming in the future. In the mean time, please see the “Catagories” on the right side panel for posts on different Seattle and Eastside Neighborhoods.